Interview: Charles Fernyhough, Author Of 'Pieces Of Light' "Memory is about the present as much as it is about the past," psychologist Charles Fernyhough writes in Pieces of Light. 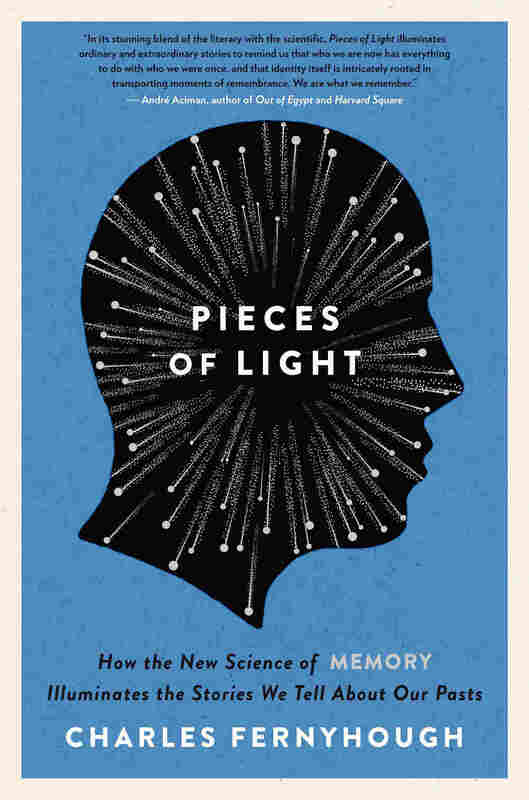 The book explores the science of memory to figure out what shapes it, how it works and why some things stick with us forever. What's your first memory? You're a baby or a toddler. Maybe it's a specific experience, maybe an impression. Maybe someone's face, or just a kind of feeling or sense. Or maybe it's a compilation of stories over years. And maybe it's less true than you think it is. In his new book, Pieces of Light, Charles Fernyhough digs deep into the recesses of memory to figure out what shapes it, how it works and why some things stick with us forever. Fernyhough talks with NPR's Rachel Martin about his own first memory and his exploration of the science of remembering. "[In my first memory] I'm on the floor of the living room in the house where I lived at the time. And I've got this toy forklift truck, and I'm pushing this thing across the carpet. There's something really strange about this memory — it's vivid, I can imagine the quality of the light, something of the atmosphere in the room. But I'm looking at myself in the third person. I'm not looking out at the room through my own eyes. I'm looking at myself as a kid in this memory. And that is one of the most puzzling things about particularly early memories. Sometimes we see ourselves in our memories as people in the third person — we don't look out through our own eyes. And this is one of the clues that psychologists get about how memory works as a reconstruction. If I was really recording, and reliving an experience that I kind of recorded in my mind, I should be looking out at that room through my own eyes — but I'm not. Something has flipped around. The perspective has changed." "There's something weird going on with memory. The scientists are telling us that memory is a reconstruction, and yet we, as people, tend to stick to our old-fashioned ideas that memory works like a video camera, for example, that it just records, and it files things away in mental DVDs that we can pull down and set playing. And in a way, that's not surprising, because we see memories as foundational for who we are. We commonly feel that we are our memories; our memories define us. So something needs to change. ... Accepting that memories are not literal representations of the past as it happened doesn't mean that we have to forget about them or start disbelieving them all. But they're shaped by who we are now. They're shaped by what we feel, what we believe, what our biases are." 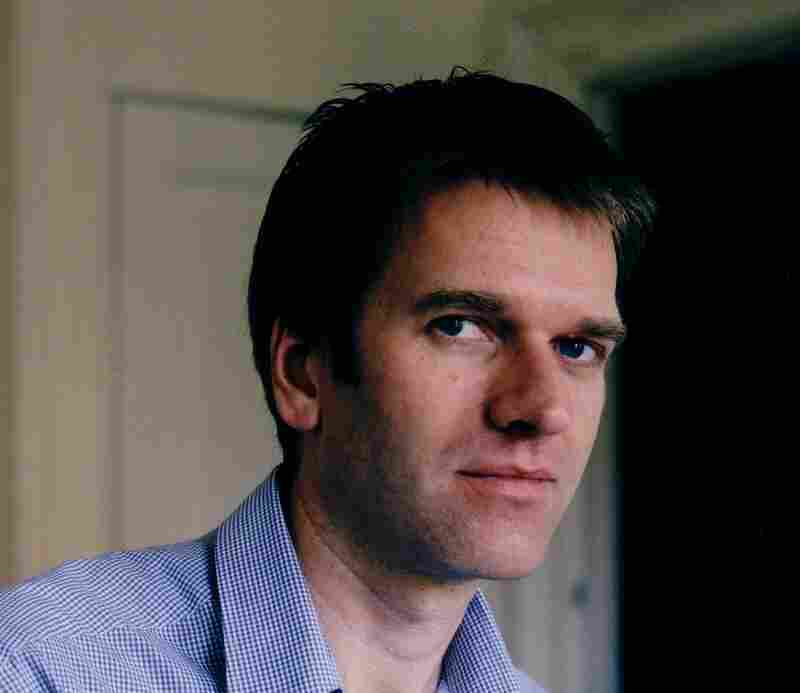 Charles Fernyhough is a nonfiction writer, novelist and psychologist. He conducts research into child development, hallucinations and memory at Durham University in the U.K.
"I think one of the most interesting things about memory in relation to couples getting together is that there's this sense, this kind of pressure to agree on a shared representation of the past. You know, husbands and wives tend not to disagree about the past wholesale. They tend to come to a shared representation of what happened in the past. When people split up or couples get separated or divorced or whatever, those tensions about memory can come back to the surface, and you find out that people start to disagree and actually start to say, 'It never happened that way; it actually happened this way.' "
"Thinking about this book made me realize that remembering more stuff isn't necessarily better. Being able to recall every card in a pack of playing cards or recall pi to the thousandth decimal place — why? Why would you want to do that? It's no use to me. For some people it might be important, but it's no use at all for me. What I would like to do is remember the stuff that I remember better, in more detail, more vividly."